The following are the 2011 winners of the Lecturer's Department Contests held at Let's Celebrate Day, June 12, 2011, at Cheshire Grange Hall. 3rd The Cousins 102 from Cheshire Grange. 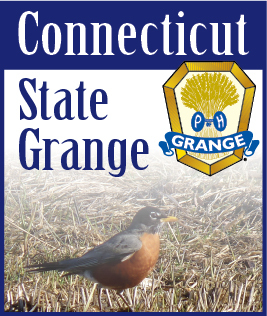 3rd “George and Harriett in the Great Outdoors” by North Stonington Community Grange.